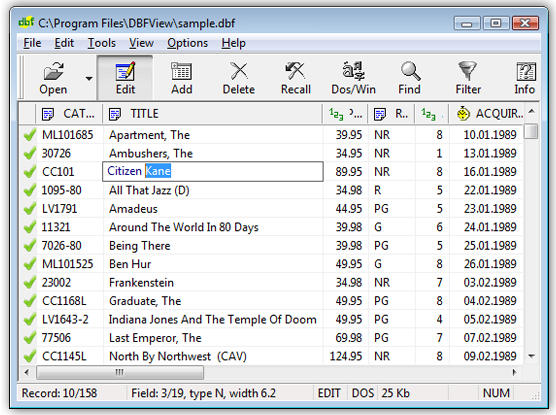 DBF File Extension - What is DBF ? How to play / open DBF file? DBF is a Database File. 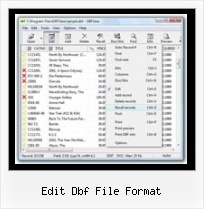 This webpage includes following information: DBF file extension, user guides and software to open/edit .dbf format file.